I don't know why this happens tho... I have a sample folder with the right samples inside it and it is named the way it is stated in the .txt I have tried this with multiple sampled songs but it always gives me this error (the only thing that changes is the txt. line number). 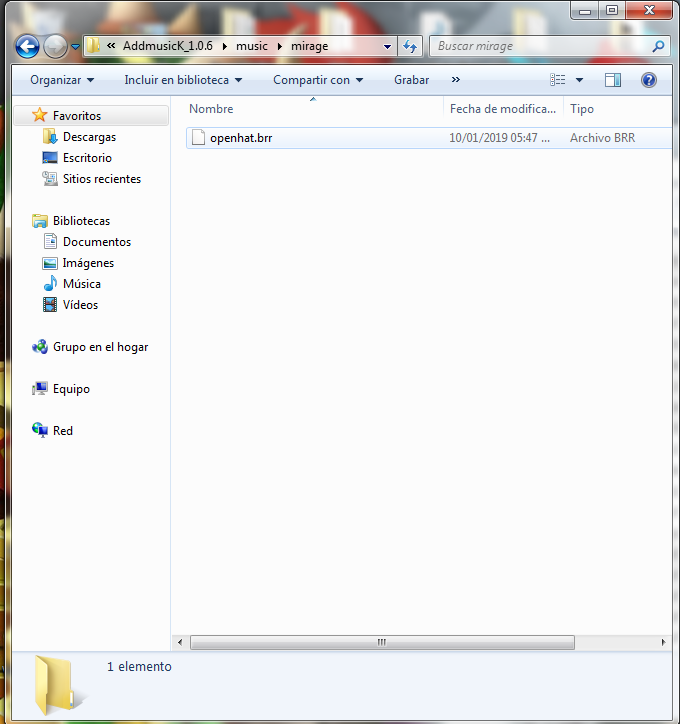 My theory is that the sample folder isn't supposed to be in the music folder but I'm not sure. Does anybody know what I'm doing wrong? 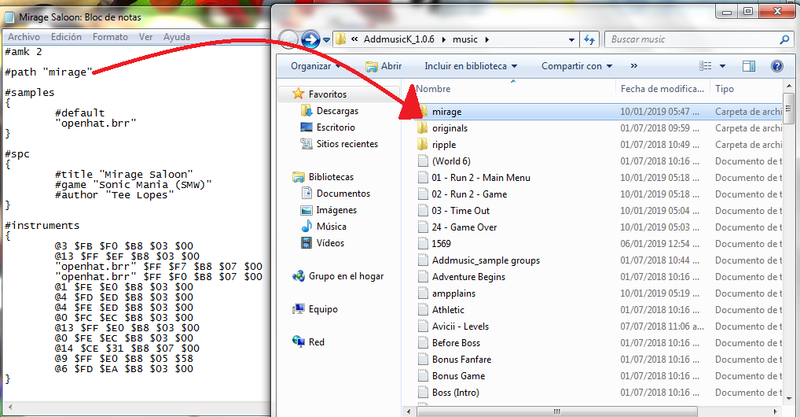 You have to put the "mirage" folder in the "samples" folder. 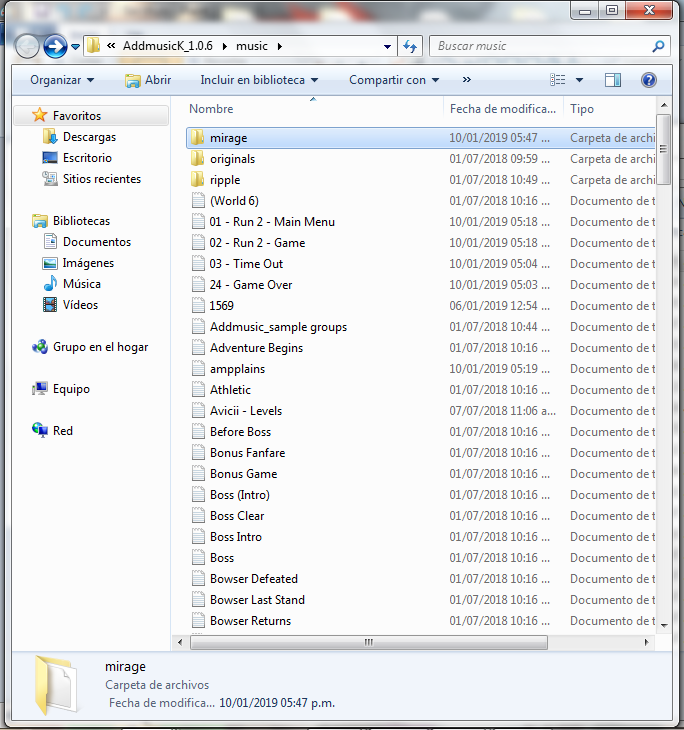 It seems like you put it in the "music" folder instead which is why you are getting that error. I iknew it had something to do with that! Thank you so much!! !